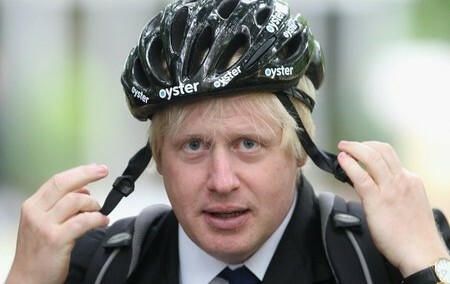 the new olympic cycling event in London…getting arrested. Critical Mass is a spontaneous cycling event that occurs in over 300 cities around the world and has been doing so since it started in San Francisco, coming up on 20 years ago. In most of the participating cities it is held on the last Friday of the month which can often coincide with other worldwide spectacles such as this years 2012 Olympic games in London. Regardless of the peaceful history of the mass, law enforcement are so jacked up on security detail, when they see a thousand cyclists grouped together in a bike ride, they immediately assume the critical mass is some sort of violent anarchistic cabal, hellbent on destroying capitalism and blocking streets. After all, you have to justify the billions of dollars spent on militarizing the police force, especially around major events like the Olympics which are reported to be costing 17 billion dollars, 10 to 15 more than originally projected. This was the case, last Friday when critical mass occurred in London, like it has been for decades and 182 cyclists were arrested. Kind of ironic when pro-cycling mayor of London, Boris Johnson, has constantly been encouraging people to choose cycling at the Olympic games as a better mode of transport due to crowded streets. Seems like the police were participating in their own version of the para-olympics by pepper spraying and arresting a violent threat to them…a man in a wheel chair. Rumor has it, the biggest threat to London streets caused by critical mass, was delaying super soccer star, David Beckham from getting through in his motorcade. 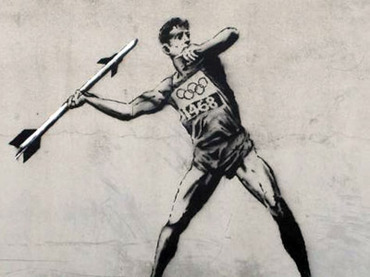 If you were to actually protest the Olympics, people might be a little upset, that while the world financial crisis has caused massive austerity with social services cutting their livelihood, while at the same time fronting a bill with their tax dollars for an Olympics they can’t even get tickets too. Sadly, many of the seats promised to local residents have gone to more deserving institutions that have done great things for the planet, major “non-people” corporations such as DOW chemicals (1984 Bhopal disaster killing 3,800 people) and BP (2010 Deepwater Horizons oil spill in Gulf region) major sponsors of the games. 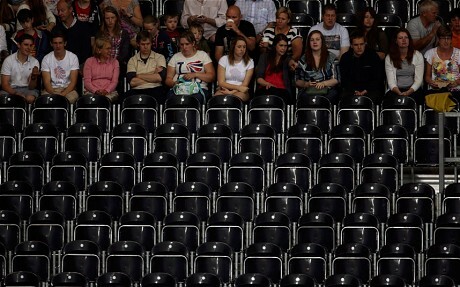 An article in the Telegraph explaining why their are so many empty seats at the games. 2 comments to the new olympic cycling event in London…getting arrested. I guess they arrest cyclist just the same in London as they do in the US. Shoot, if someone would have dubbed an American accent over these cops, I would have claimed it was somewhere in the States. Very unfortunate.